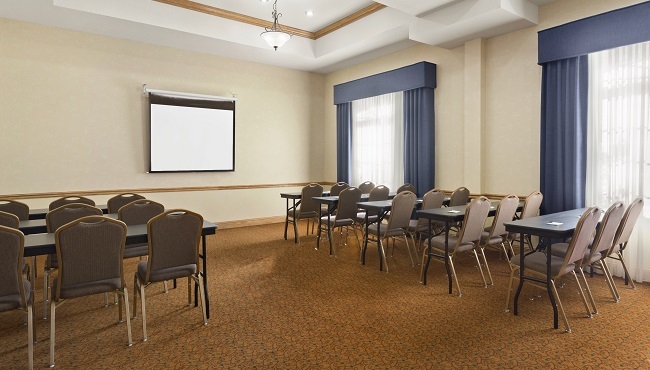 For an excellent venue right off I-65 and just 10 minutes from downtown Birmingham, reserve the meeting room at the Country Inn & Suites, Homewood. Up to 50 guests fit comfortably in a variety of room configurations, and all receive access to free high-speed Internet, complimentary parking and the on-site business center. Please also ask about special rates on overnight accommodations for meeting participants.